Our engineering expertise in heavy engine cooling, diesel fuel delivery systems, and brazing techniques combined with superlative products from parent company keeps the OEMs coming back to UIC. Wholly in our conduct, our commitments, and our objectives. Mutually for our customers, our suppliers, and our employees. Unmitigated for our decisions, our strategies, and our deliverables. 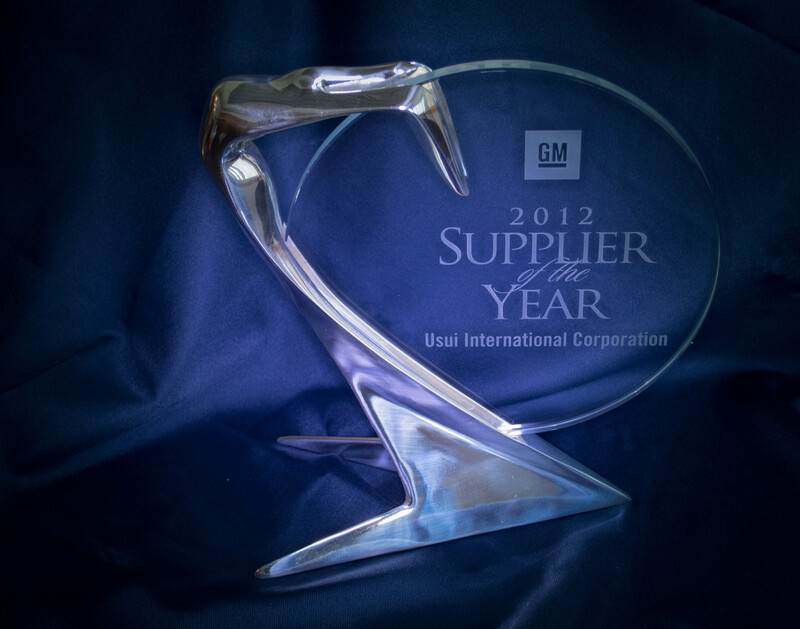 Customer Satisfaction is the tradition and a fundamental value at Usui International Corporation. Through every stage of development and deployment, program after program, UIC delivers.